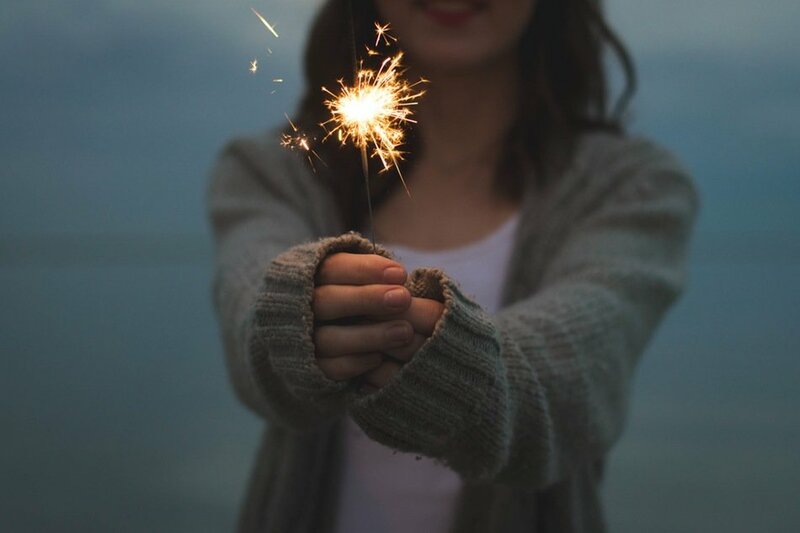 What is the real secret to making your resolutions and intentions stick? 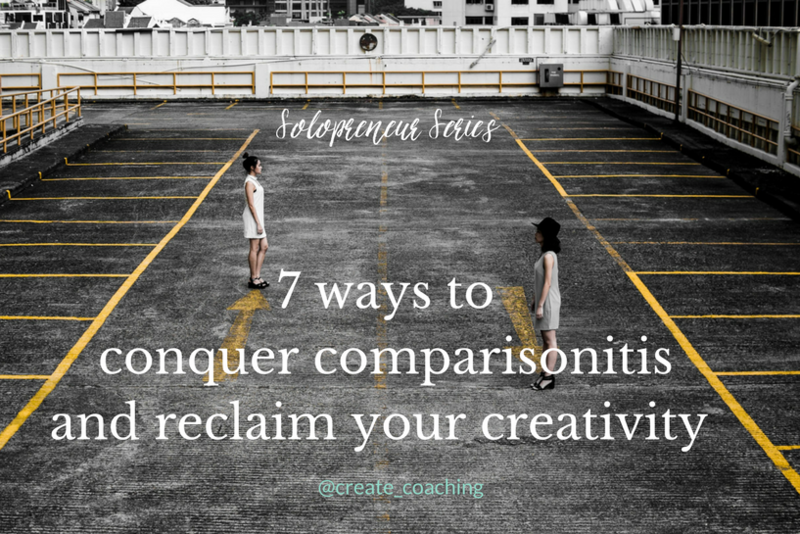 Why is it so hard for us to follow through on our resolutions? The intentions and resolutions that do stick have something in common: the way we think about them. Instead of thinking of a resolution as a one-time, temporary achievement or task that you complete, think of a resolution as a process of creating a lasting habit. After all, you don’t just want to go to the gym or write in your journal every day for 2 weeks and be done, right? You want to create a behavior that will become a part of your life. 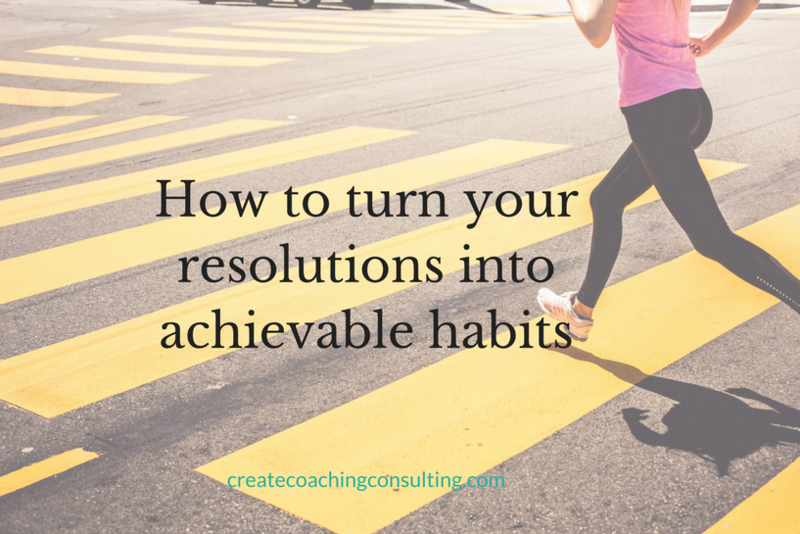 In order to make a resolution a lasting part of your life, you need to create a new habit. Practicing yoga after work, writing every morning, meditating every evening… These are all habits that are created by repeating certain behaviors over time until they become second nature. In order to develop a new habit, you have to find a way to fit that new activity in with your everyday life. In other words, you have to create the conditions conducive to allowing this new habit to grow — without sacrificing all the other parts of your life. You may have heard that it takes 21 days to build a habit. In reality, it usually takes much longer — from 2 – 8 months! This means you need to be patient, methodical, and intentional about how you go about creating these new habits. If your goals require so much time and energy that the rest of your life falls by the wayside, you can easily become discouraged and give up. Creating true, everlasting habits requires not only a desire and a willingness to make the time and space, but it also requires knowing how to balance and manage the rest of your life so you don’t get burned out. Below I’ve listed 7 ways you can ensure that your intentions become enduring habits that last long after the month of January. 1. Focus on achieving one goal or change at a time. Making a change in your life requires willpower and energy. When you use your willpower and energy on less important tasks, you end up sacrificing the most important things. To escape this trap, focus on achieving one new habit at a time. Only when that habit becomes a natural part of your life should you adopt a new one. 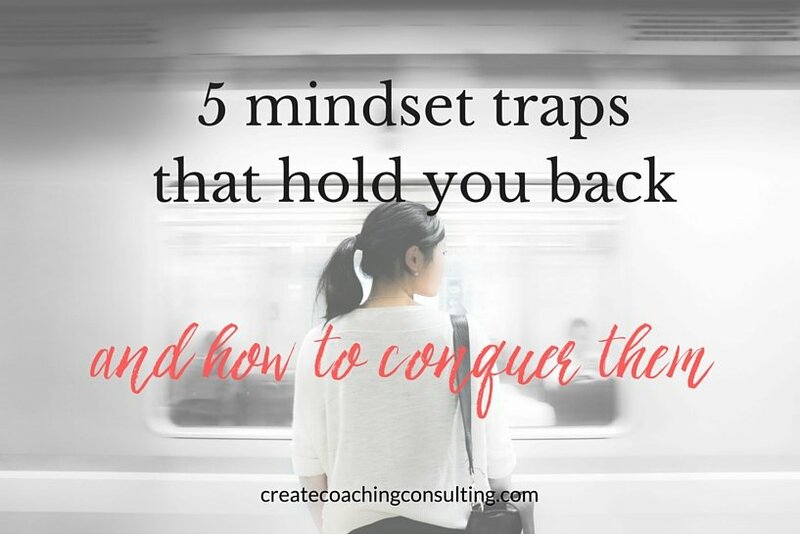 This sets you up for success without overloading your willpower barometer. 2. Tackle what’s most important early in the day. Whatever habit you want to start incorporating in your life, you must prioritize it. The easiest way to make sure something gets done is to do it first. If getting in shape is your main goal, plan your workout first thing in the morning. Want to eat healthy? Make your meals ahead of time so you are not tempted to eat whatever is nearest. Trying to focus on mindfulness? Put meditation at the top of your to-do list each day. 3. Think about what “bad” habit you want to replace. Not surprisingly, scientists have found that creating and breaking a habit are correlated. Identify something you want to stop doing and think of a new behavior to replace it. (I.e., Instead of eating cookies at 3pm when I need energy, I will go on a walk.) If you can come up with a positive substitute for an old habit, you set up an internal trigger. When you feel that craving for the bad habit, you are more likely to replace it with the good habit over time. 4. Don’t leave it up to chance or wait until you “feel like” doing it. What gets scheduled gets done. If you wait until you feel like saving money/going to yoga/getting up earlier, you won’t be consistent. Taking consistent action is necessary to forming habits. Calendar your new goals and honor your schedule as if it is a non-negotiable. When you commit and show up, you build discipline over time. 5. Automate what you can. Why do you think so many famous, successful people wear the same outfit every day (Steve Jobs, Mark Zuckerberg, President Obama)? So they don’t have to waste time and energy deciding on otherwise menial tasks. You want to conserve your decision-making energy for your most important work, not spend it on frivolous things like what to wear, what to eat, or what route to take to work. Automate wherever possible so you have less decisions to make in a day. 6. Remove the temptation of distractions. Shut down your email and social media when you really need to focus. Turn off your cell phone or put it on silent. Disable your notifications. They are all competing for your time and energy. You want to make the greatest amount of progress on building your new habits. Any time you devote to unnecessary chatter and distractions takes time away from making progress on your goals. Thinking of your resolutions in terms of creating habits is the key to making them stick. 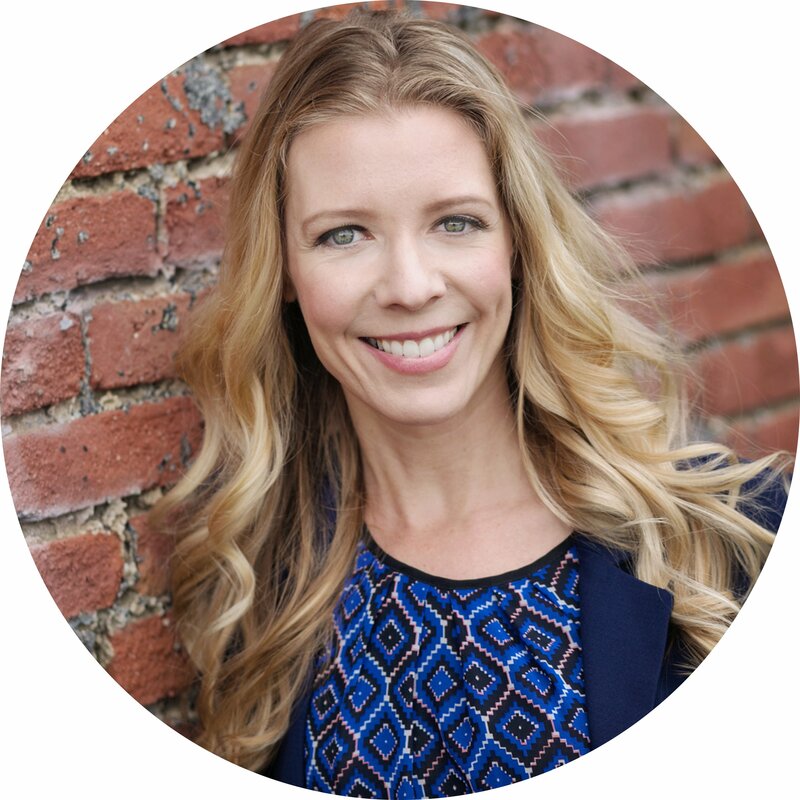 Set your expectations by realizing that true change is built in small increments over time. If you commit to your scheduled habits on a daily and weekly basis, show up and do the work, you will soon be celebrating your progress. If you want to start creating new habits, sign up for a $99 goal-planning session from now through January 31. Sign up here.